Bake 'em, Top 'em, Stuff 'em! 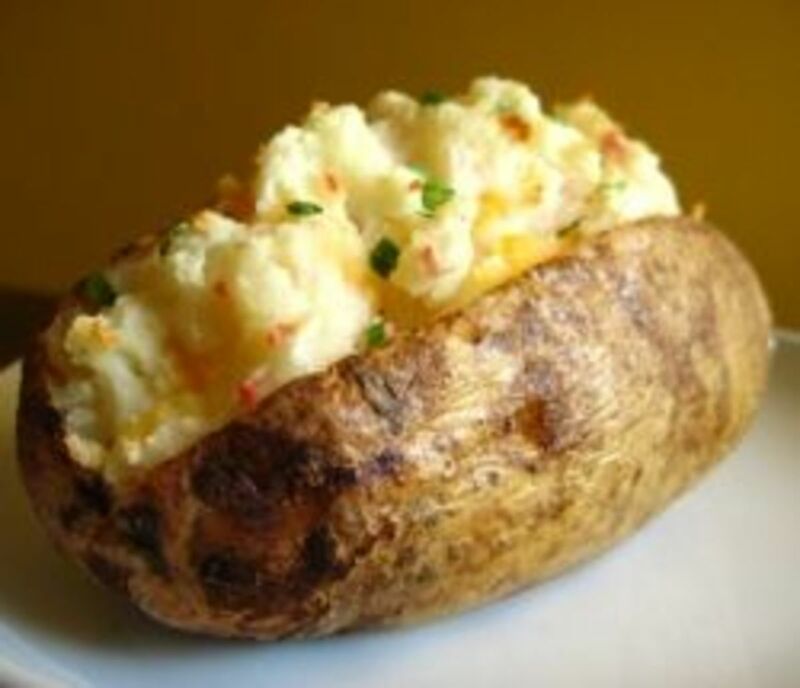 Looking for ways to dress up that boring baked potato? Here's a list to get you started, along with some potato baking tips and more. 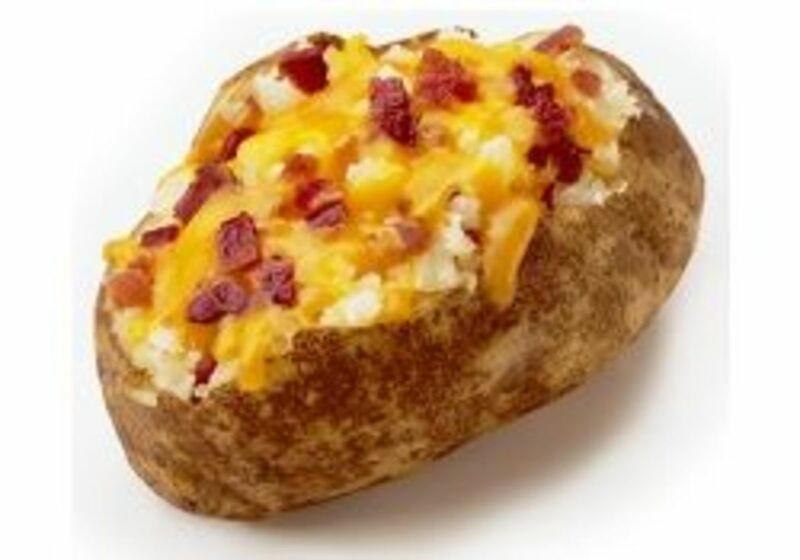 What's the weirdest baked potato topping you've ever heard of? Let us know! You can leave a comment without signing up, but if you sign up you can create your own lenses and make money while you're at it! Load it on! Yum. Hey, nobody ever said this was a healthy list. To go "light", use fat free sour cream and skip the butter. Cheddar, mozzarella, parmesan, brie, any cheese is great! Or cook up some turkey bacon and crumble it. 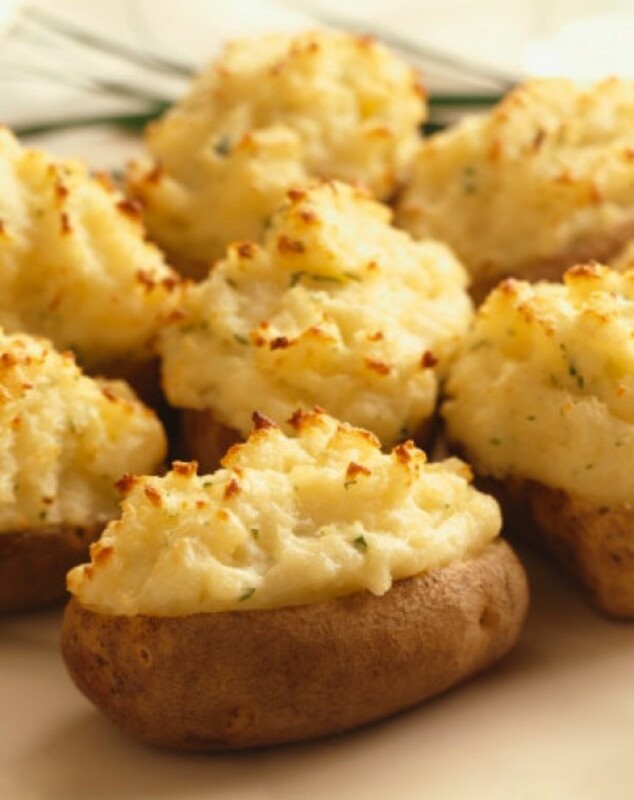 This is one of my absolute favorite potato toppings! 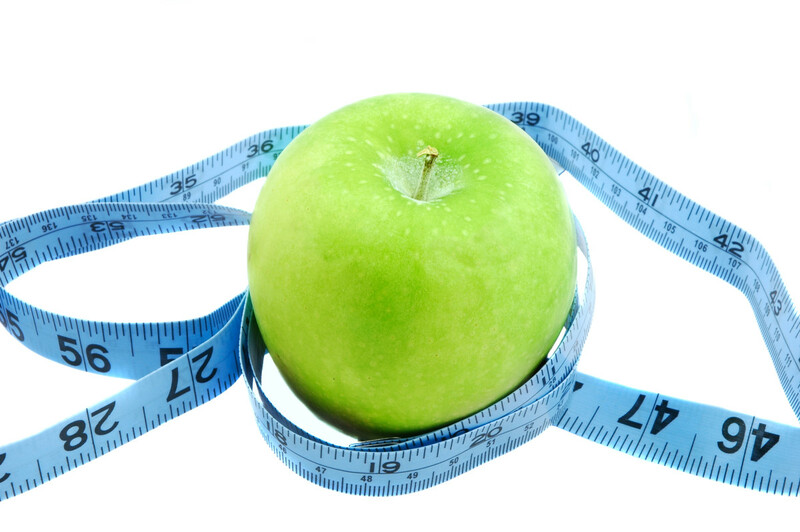 Make it feel a little healthier. 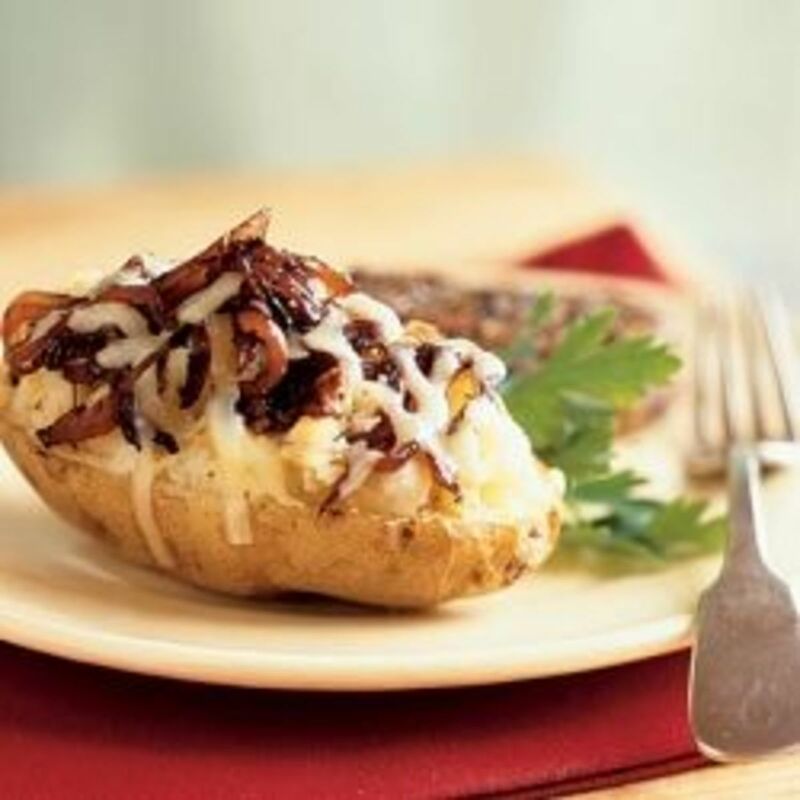 Add some meaty goodness to your potato to make it a main course. Banana peppers, jalapenos, habaneros. Yum! Choose potatoes that are all about the same size so they're all finished about the same time.Scrub your potatoes before baking them.Wrap the potatoes in foil.Pierce the potatoes a few times with a fork and then rub with olive oil for best results.Be patient, baked potatoes take a while! Or bleu cheese! Or bleu cheese crumbles... oh boy. Shrimp, steak, grilled chicken, shredded pork. The possibilities are endless here! There are lots of different cream cheese flavors out there. Try them all! Handle Your Hot Potatoes with Care! Try chopped fresh basil, cilantro, oregano, or dill. Crushed red pepper or seasoned salt. Hot sauce, ketchup, honey mustard, BBQ, alfredo, nacho sauce, spaghetti sauce (don't knock it til ya try it!). Bell peppers, onions, even carrots. Sauté them with the mushrooms for a double delight! Oh come on, why not add another starch in the mix? Ground beef, sauce (of your choice), cheese and corn. Top your baked potato with some salad mix, and add in avocado for some healthy fats. 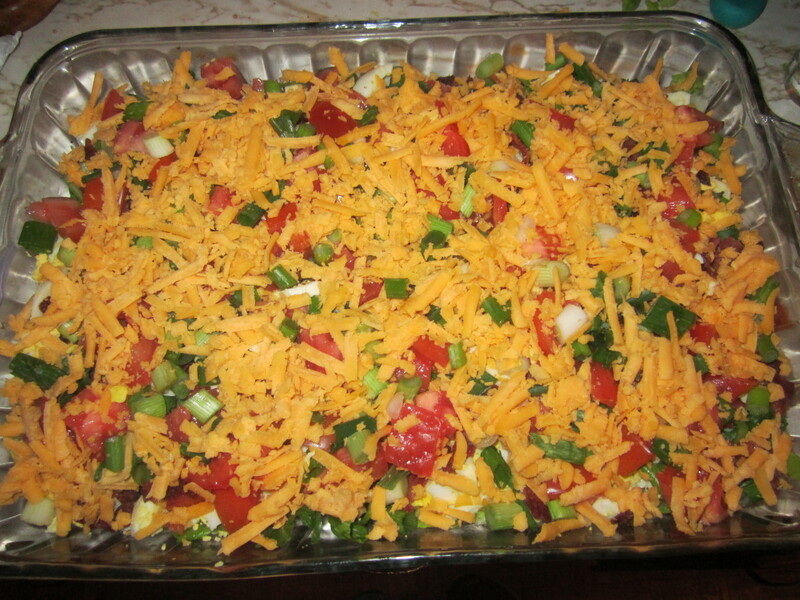 Green bell pepper, mozzarella, onions, taco seasoning, and salsa. Cheese, sauce, pepperonis, mushrooms = dinner! 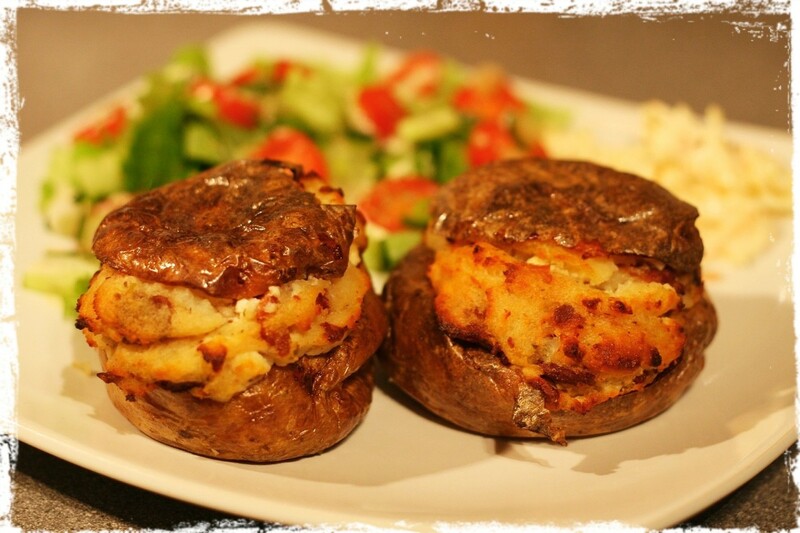 Nothing savoury is too weird for a jacket potato. Don't know about weird. I love my straight with butter AND salt. I love a chili cheese potato! I don't have a weirdest topping but I do love some blue cheese crumbles and bacon on mine! I think your lens is wonderful. 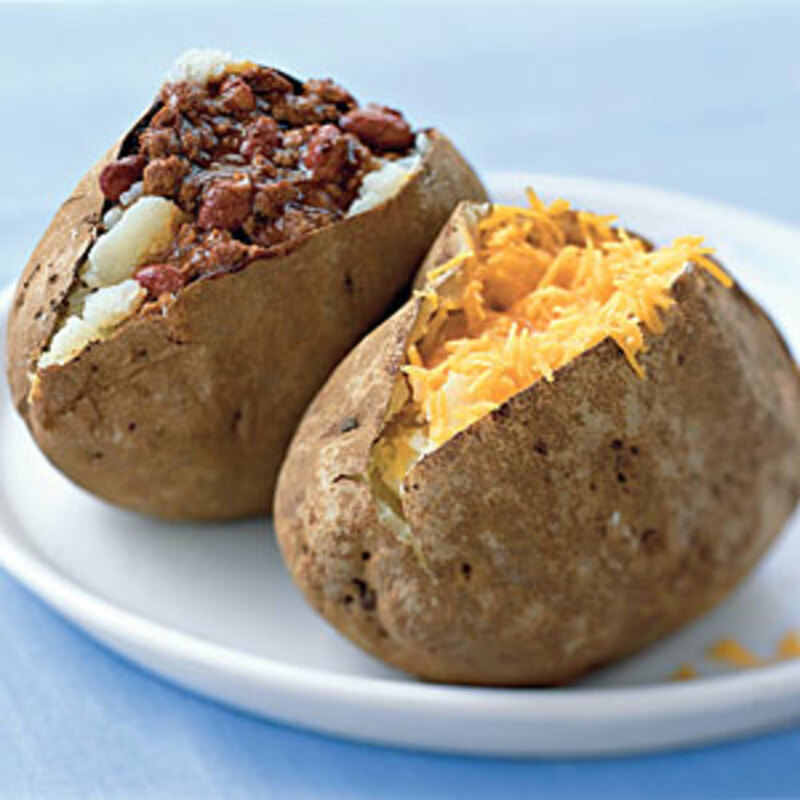 Baked potatoes are so versatile, any topping is good on them. Thanks for sharing your ideas. Not sure i really think there are any weird topping ideas. 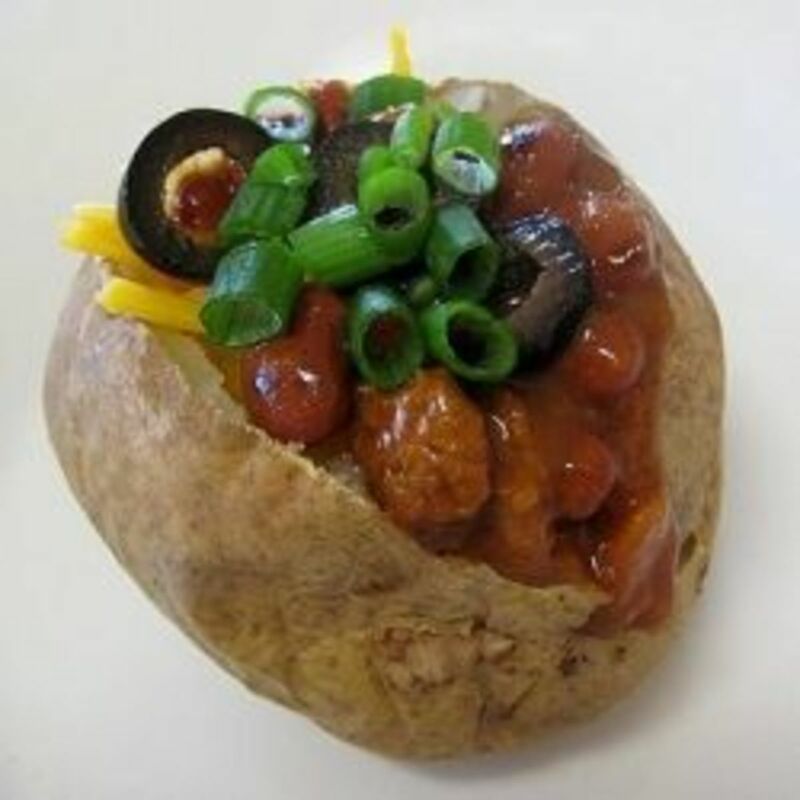 We do a baked potato bar for dinner a few times a month in hotter months and some of the favorites around here are pizza, cheddar veggie, chili cheese, texas bbq, and traditional. Weirdest. I don't know. But I'm a big fan of chili and cheese on mine. 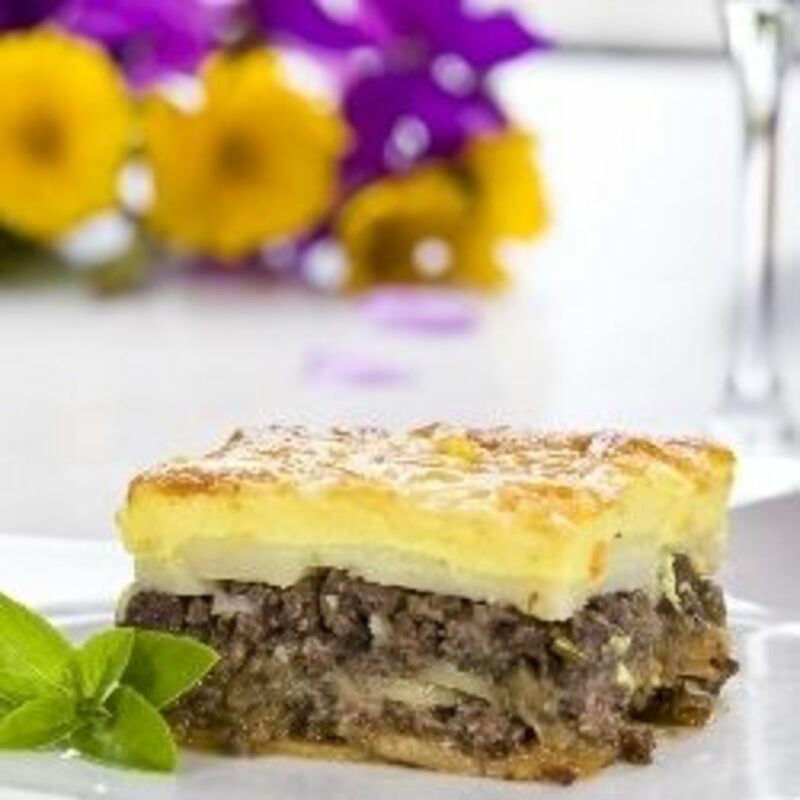 I like the sound of the shepherd's pie combination. I don't put anything on a baked potato other than some butter. Adding the cheese and bacon bits to it sounds yummy though. 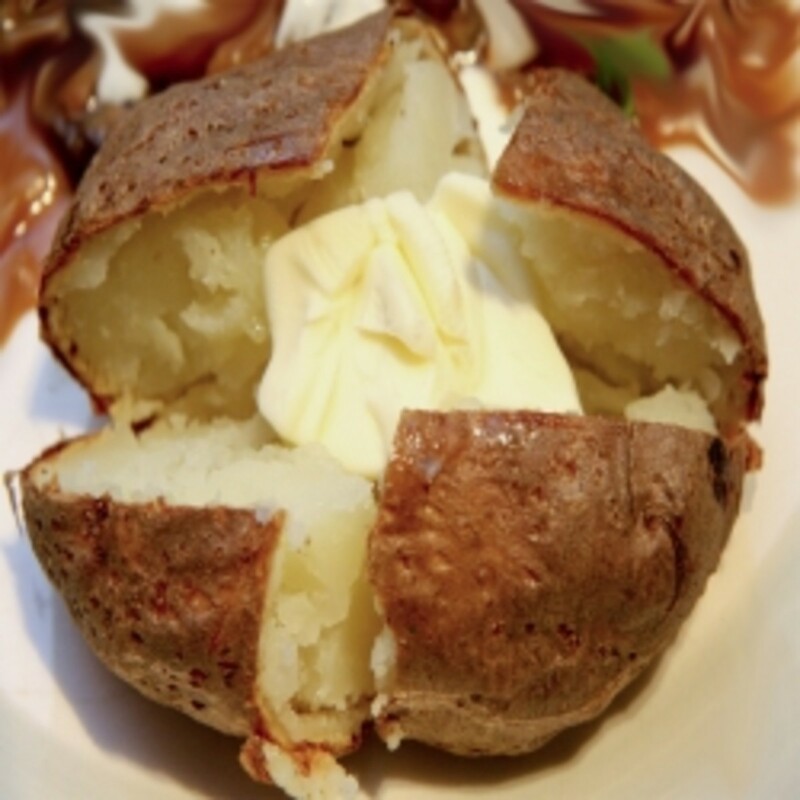 I love the full works on my baked potatoes! I've never put anything weird in my baked potato. I do love them filled with chili and cheese.